Compumobile | Computers, Tablets and cell phone repairs & trades. repairing electronic devices and diagnosing errors. 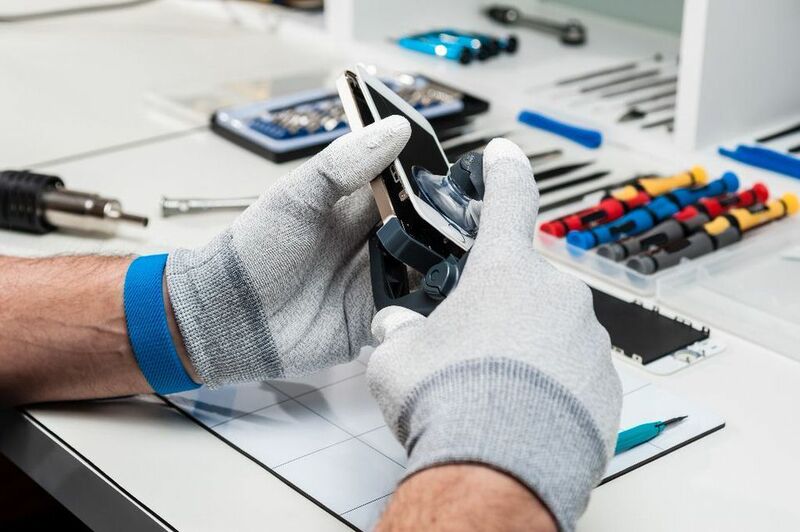 At CompuMobile, we have a team of certified technicians, who posses multiple years of experience and training in cell phone repairs. 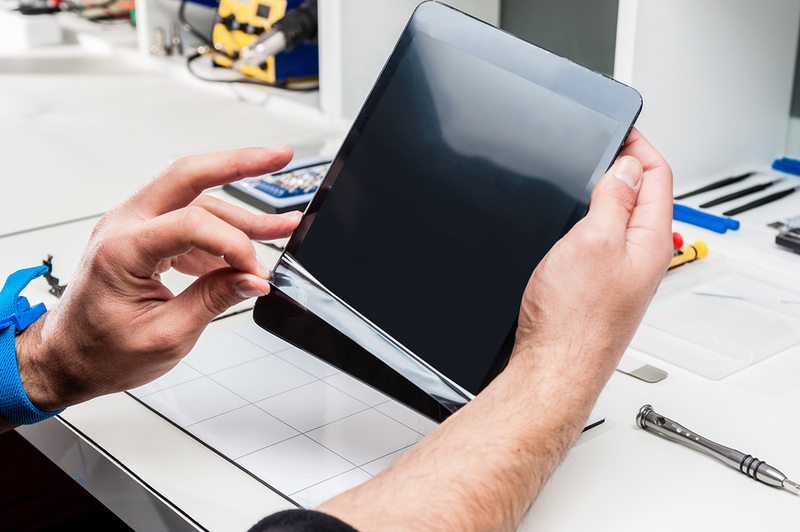 Our technicians can skillfully handle any kind of any kind of device. Don't trust your sensitive data with anyone that doesn’t guarantee data safety. 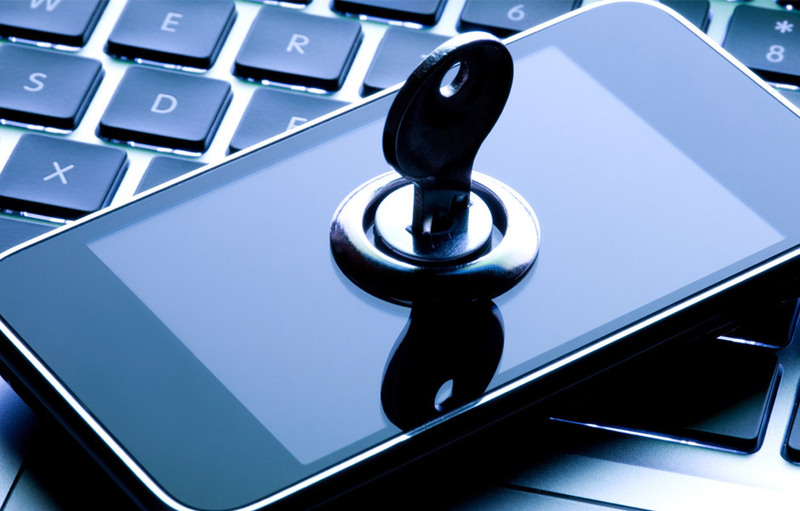 At CompuMobile we’re all bonded, and our processes are built around keeping your private data safe and secure. 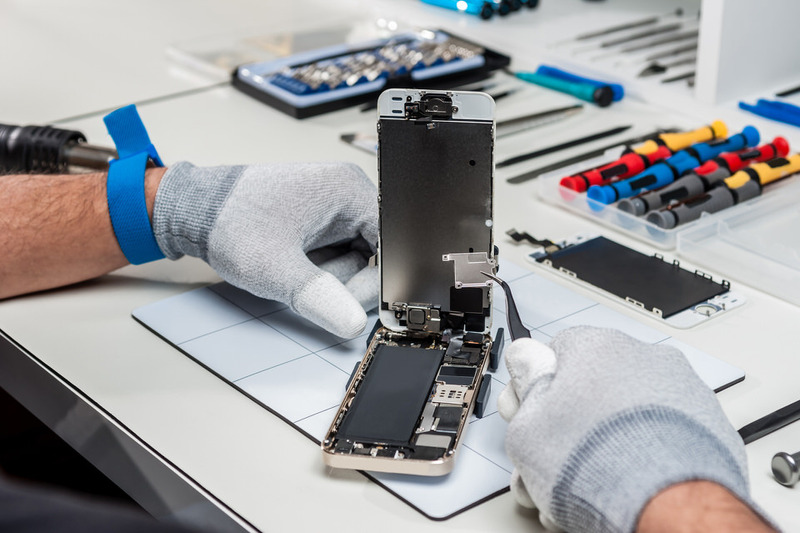 we repair all makes, kinds and models of mobile phones, tablets, game consoles, laptops and computer PCs, if you don’t see yours here it’s a strange device, but we can probably fix it. An affordable repair shop for The beloved gadgets in your life. 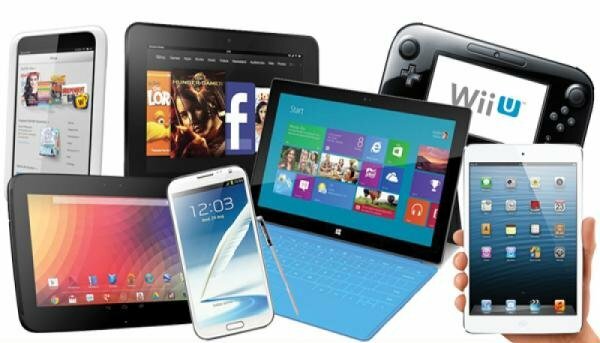 CompuMobile sets a new standard for tablets, game consoles, laptops, computer PCs and cell phone repairs. 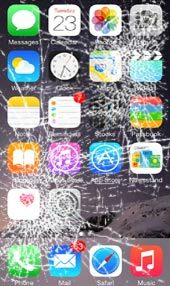 From cracked screens, battery replacement and water damage to ‘Whoa, I’ve never seen that before.’ We fix it right, the first time, guaranteed and with the right price. All while keeping your private data safe, secure and, well, private. And our minimal downtime promise means you’ll be instagramming another killer poutine before you know it. 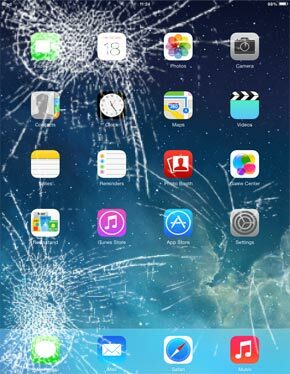 Do you need a FAST mobile phone repair? Fast Turn around in town. 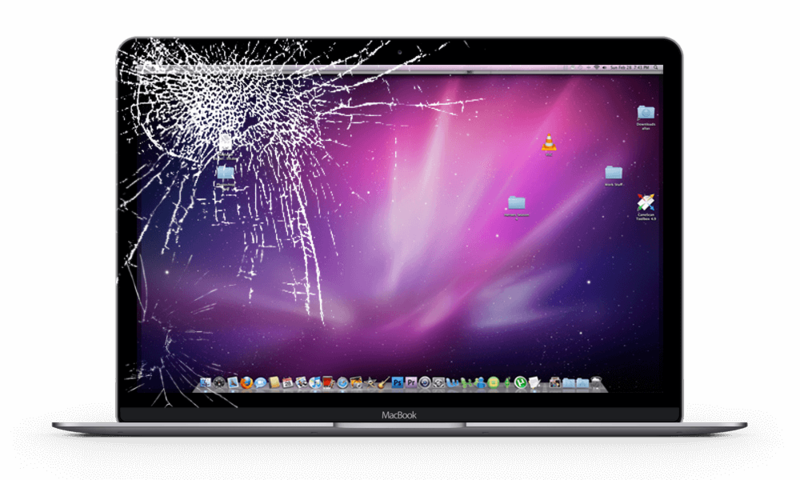 We offer a warranty on all our repairs. 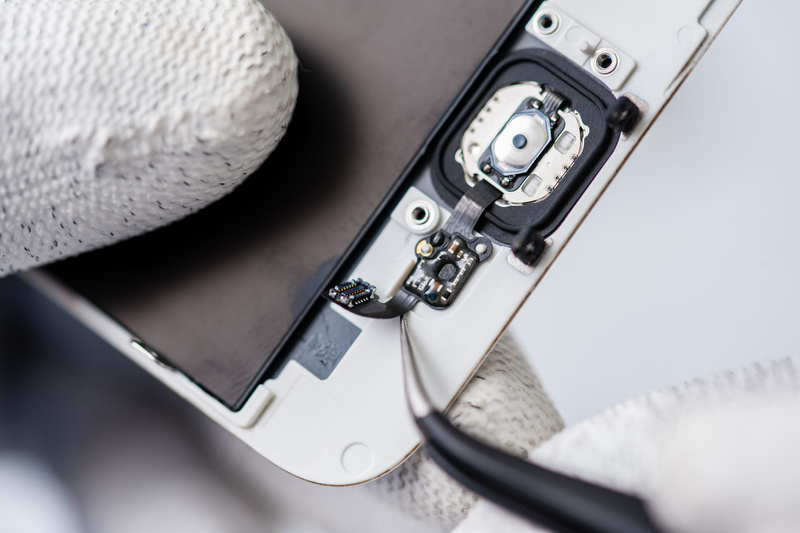 If the original repair fails because of the quality of a part we installed or due to the workmanship in repairing the device, we will fix it for FREE. No questions asked. You can’t beat a guarantee like that! 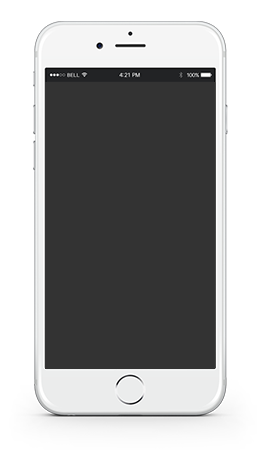 We really know our stuff and this experience shows in the quality and speed of our work and cell phone repairs. Many repairs can be done same day, while you wait. 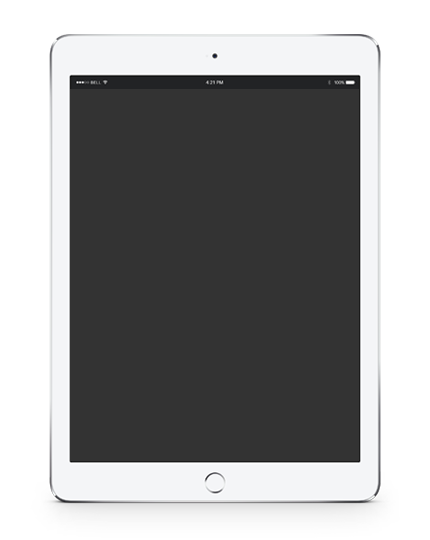 We know how inconvenient a broken device can be, so we work quickly to fix the issues and get you plugged back in. CompuMobile help you to keep updated with the latest news in technology.